Every business in Michigan, regardless of the size, generates waste, and how that waste is handled is very critical. Ability to calculate your environmental footprint and taking the necessary steps to reduce it over time boosts sustainability. It is easy to measure the consumption of water and electricity using meters, but measuring waste is not at all straightforward. 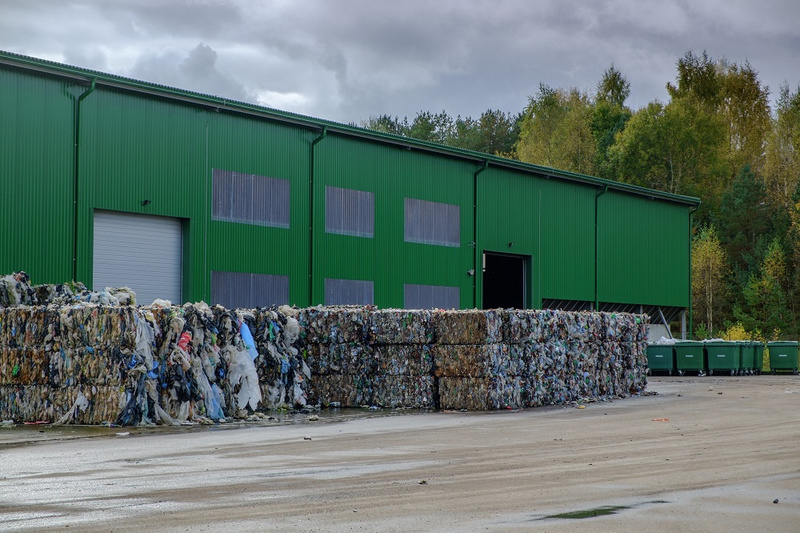 Nevertheless, you must try to manage your disposal of waste in Harrison, MI, and ensure that you minimize the amount of waste that goes into local landfills. At Fair Waste Services, we encourage businesses to recycle, reuse, and resource recovery in a bid to reducing the amount of items that goes into waste. Of course, you will save much more money by reducing your business waste. This is in addition to conserving a piece of the planet where you live, work, and play. Here are a few tips to aid in the development of a better waste management plan for your business. It is important to know how much waste is being discarded from your business. You can do this by measuring the amount being collected from different areas of your activity. Do a quick visual calculation by checking the bins that are set out for collection. Look into the bins just before your waste removal company truck in Harrison, MI, arrives to take the waste away. The bins may be of different sizes; just note how full each one of them is, and what is generally included in them. This will help you have a rough estimate of the quantity of trash your business produces within a given period. Reducing waste – come up with strategies to help minimize your overall waste. Trash can be minimized starting with how you source for goods and services, and then making slight changes in how your business operates. Reusing materials – consult with your Harrison, MI, solid waste disposal company to find out if there is any business that could make use of some of the waste materials that you produce. Recycling – identify any waste material in your bins that can be recycled, and how. It is important that you work within the most convenient arrangement for all the recoverable materials that you produce. 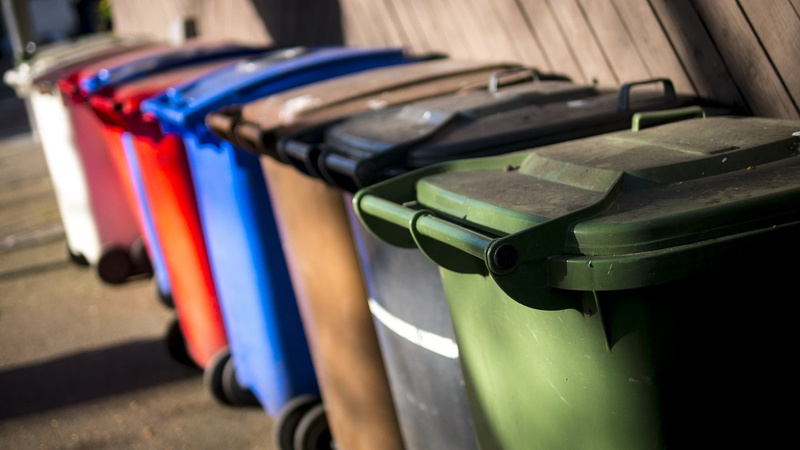 Find out whether your current waste service provider is a private contractor or a part of the local government. Then figure out a convenient collection schedule for your business. in addition, when figuring out recyclable materials, consider how your waste and recycling contract arrangement will affect your in-house recycling system. For instance, if your waste is picked up on a weekly basis and your bin is not big enough to hold an entire week’s waste, change your waste disposal services contract in Harrison, MI, to have it emptied more often. You can easily contribute to solid waste management in Harrison, MI, by implementing a material collection system at your premises. For example, you can set out different types of bins and allocate each for specific types of trash. This way, the recyclable materials will already be in a separate bin, and then it can be handled separately. To implement this policy, begin by laying out clear communication and signage with the cleaners, staff, and even your neighboring business owners that may share certain trash containers. It is essential to keep your waste at a minimum and implement proper waste management practices at your business. You will not only be helping the planet, but also saving costs for your business. Contact Fair Waste Services to learn more about waste disposal best practices.